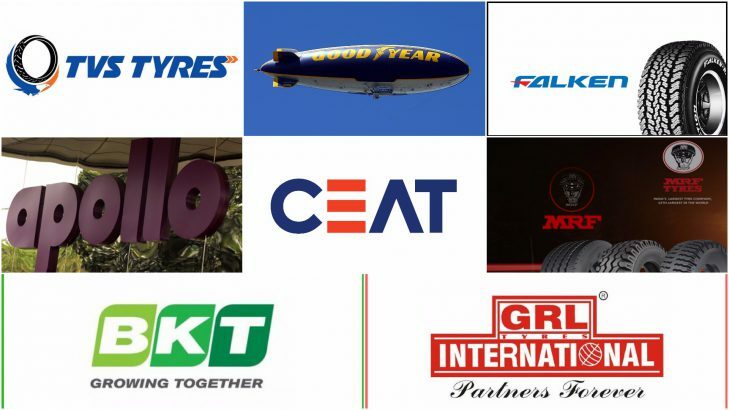 CEAT is one of the leading tyre makers in the country. 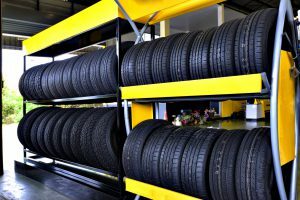 The Mumbai-headquartered tyre firm manufactures tyre for nearly every automobile segment. 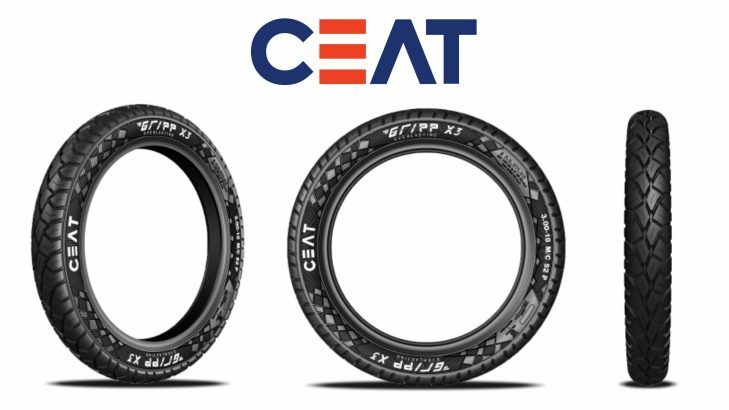 In addition to other categories, CEAT is largely popular for making quality four-wheeler and two-wheeler tyres. 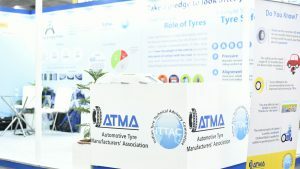 Under the motorcycle tyre segment, the renowned tyre manufacturer’s portfolio consists of Zoom series, Milaze series, Gripp series and Secura series. 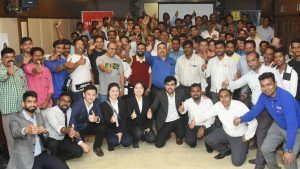 Among all, the best selling motorcycle tyre line-up has been ‘Gripp’ — the mass segment bike tyre — which has enjoyed commendable success in the country. 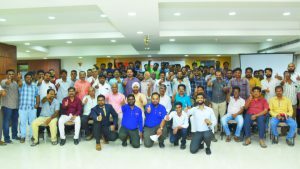 Under this brand name, CEAT has come up with Gripp X3 series bike tyres. The latest model range can be easily rated as the one of the most technologically advance with respect to rubber compound use. 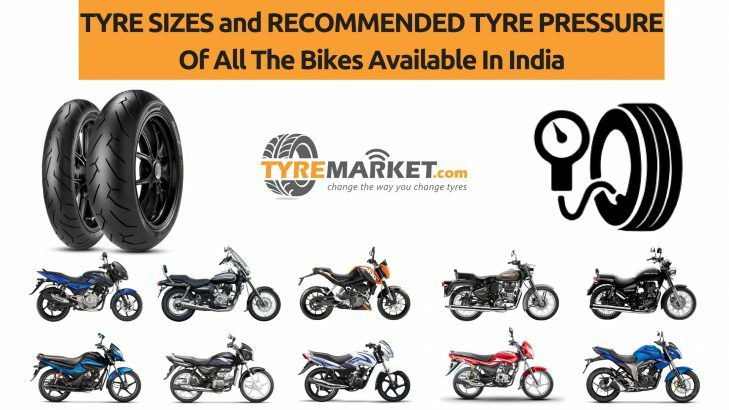 Made available for 100 cc, 110 cc and 125 cc motorcycles in India, the tyre is offered in different sizes and fits in over 21 motorcycles in the commuter category. So here is the detailed review of CEAT Gripp X3 bike tyre. 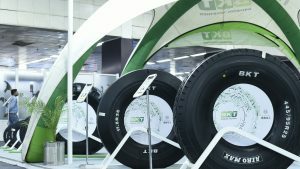 The tyre compound of Gripp X3 features twin-compound technology. This innovative rubber compound expertise ensures longer tyre tread life despite continuous use. 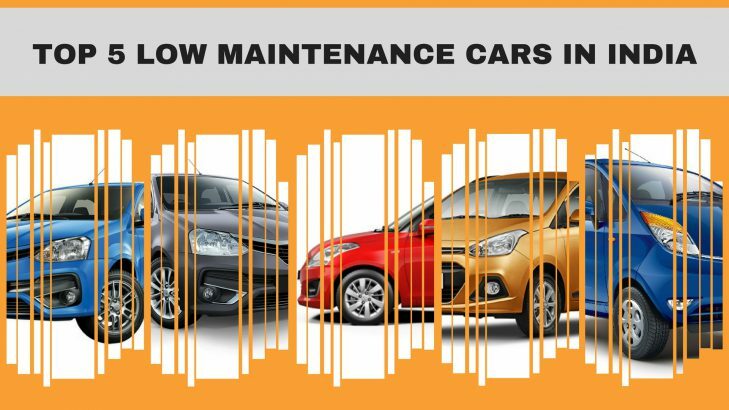 And there is no loss of traction even after its extensive usage. Its ‘Everlasting Grip’ formula is effective even after 80 percent of the tyre tread wear. 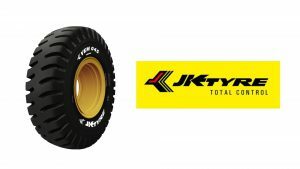 The CEAT Gripp X3 tyre is a mass segment tyre and receives bias-ply construction. 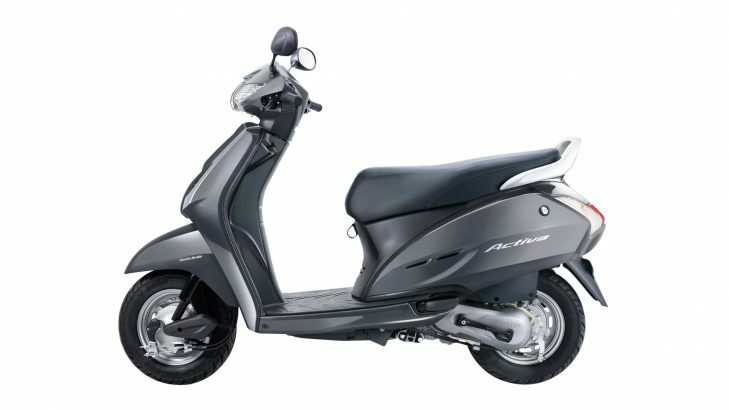 It fits to majority of the commuter bikes in the 100 cc to 125 cc segment. The Gripp X3 bike tyre receives attractive angular tread block pattern that aids in firm grip on wet as well as dry road surfaces. 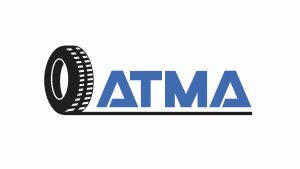 The aesthetically appealing tyre is meant for those who want to extract maximum out of their bike tyre in terms of durability and performance. The Gripp X3 features Everlasting Grip technology that delivers satisfactory performance on rough road conditions in the city environment and can even take on occasional off-road riding. 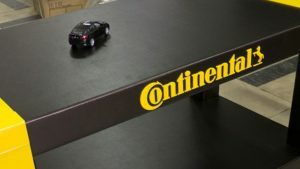 Its angular design tread block pattern connectors provide minimal shuffling between the block and help in delivering a wobble-free and pliant ride experience. 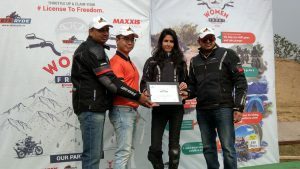 Besides performance, the X3 motorcycle tyre also entrusts confidence while riding on different types of road terrains without worrying about the age of the tyre. The angular block tread and special grip technique together help in better water dispersal under wet conditions. In terms of ‘ride and handling’ performance, on a scale of 7, X3 Gripp receives 6 rating, whereas, on the ‘comfort’ parameter too it shares similar rating. The Gripp X3 bike tyre is targeted towards price conscious commuter junta in the country. 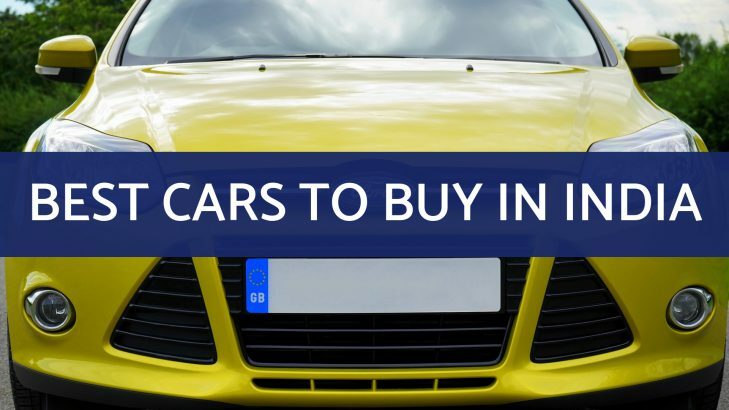 Hence, it has been priced quite reasonably. 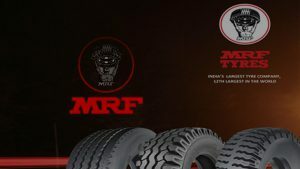 The 2.75-18 tube type tyre is available in the price range of Rs. 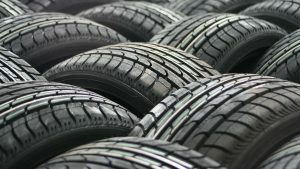 1200–1400 per tyre. 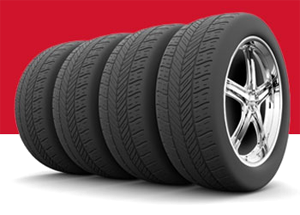 Moreover, the 3.00-17 tyre and 3.00-18 tyre are available in the price bracket of Rs. 1200–1400 and Rs. 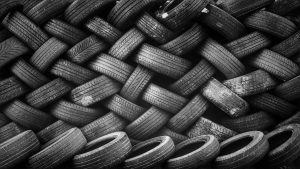 1300–1500 per tyre in that order. All the given prices are of approximate values. The Gripp X3 contains a unique mix of medium and hard compound, which ensures less consumption of fuel. 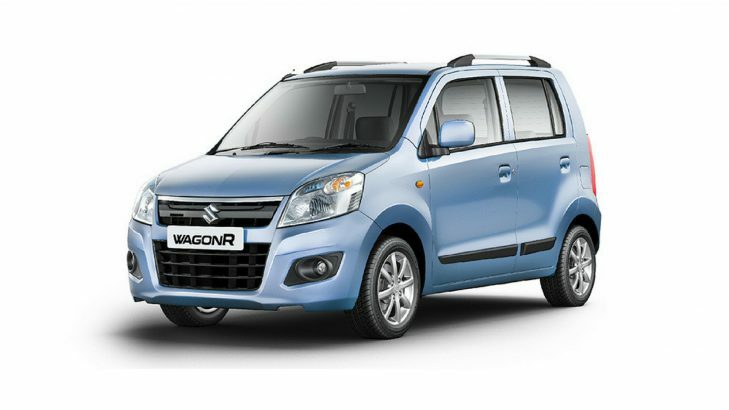 Its angular tread design and well blended rubber compound helps in extracting superior fuel efficiency. The motorcycle tyre is furnished with a manufacturing defect warranty of 72 months from the date of manufacturing by the CEAT tyres. 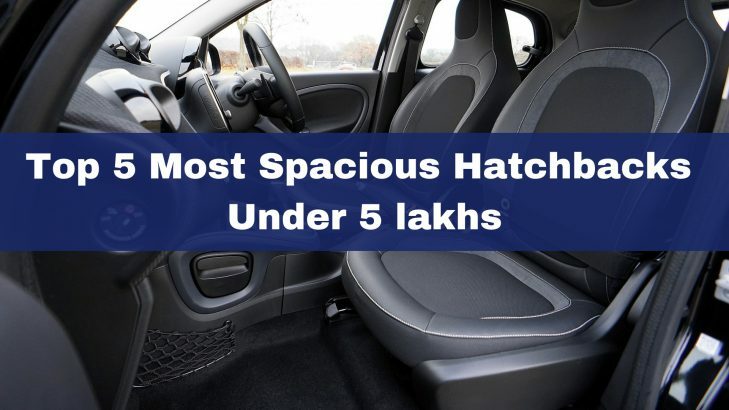 Alongside, it is also endowed with unconditional warranty of 100 percent tread wear or 3 years from date of manufacture, whichever falls first. Although the CEAT Gripp X3 is not meant for high speed riding on the express ways rather it is a mass segment commuter bike tyre. 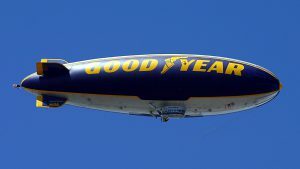 As a result, it comes with a ‘P’ speed rating. 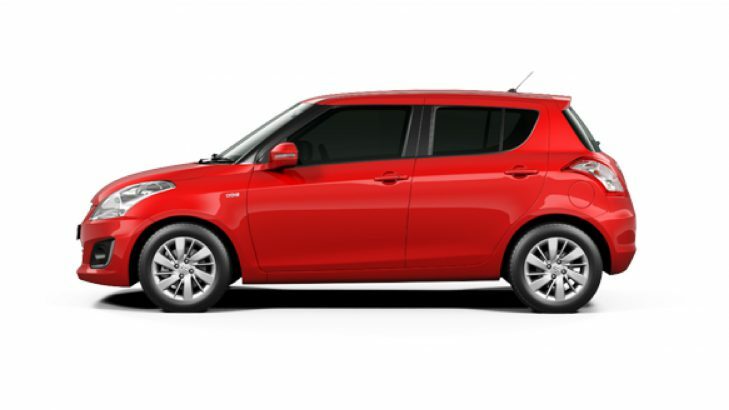 The P speed rating notifies that the tyre can be speed up to 150 km per hour with prescribed maximum load. 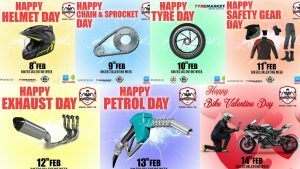 In the category, the CEAT Gripp X3 bike tyre competes with the likes of MRF Zapper, TVS Jumbo, Michelin Sirac Street, Metro Conti Toofani, Birla Roadmaxx and others. 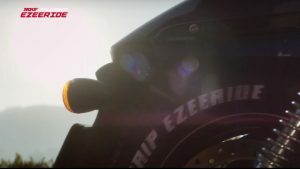 With Gripp X3, CEAT has tried to create a new benchmark in the motorcycle tyre category, commuter segment in particular. 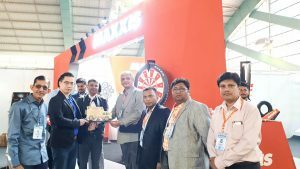 The mass segment bike tyre is developed with a very practical approach in mind and that is to give consumer maximum out of a tyre in terms of performance, longevity, comfort, excellent stick to the surface and above all best value for their money. The CEAT Gripp X3 successfully addresses buyers’ concern, which is of diminishing tyre grip as the tyre gets older due to frequent use. The innovative ‘Everlasting Grip’ feature does provide exceptional long lasting grip and total peace of mind when it comes to safety and tyre life span. 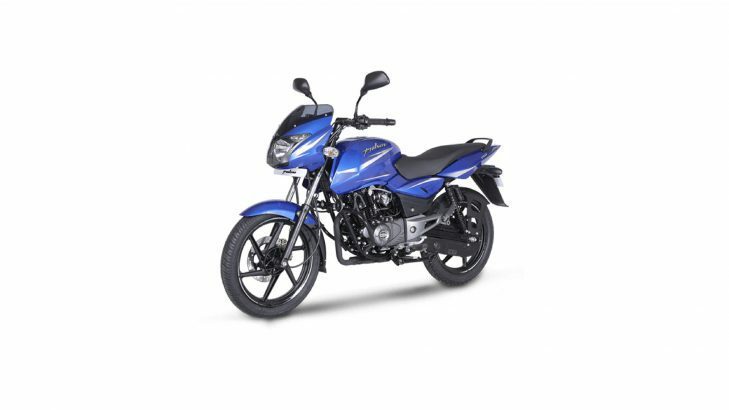 As of now, the availability of Gripp X3 is restricted to 100 cc–125 cc motorcycles. 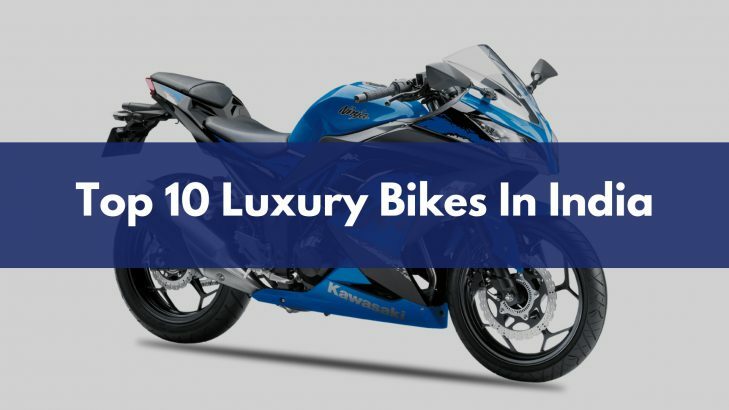 However, it will soon be launched for the 150 cc and above bikes in the country.